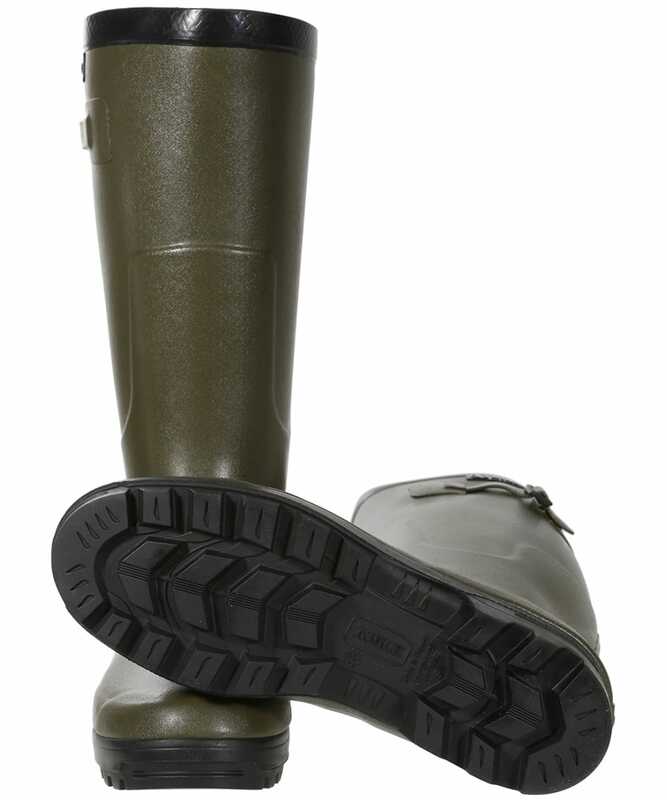 The Aigle Benyl Iso Boots are made by hand in France by Aigle master rubber craftsman, using high quality Gomma Plus® natural rubber for comfort, strength and flexibility. 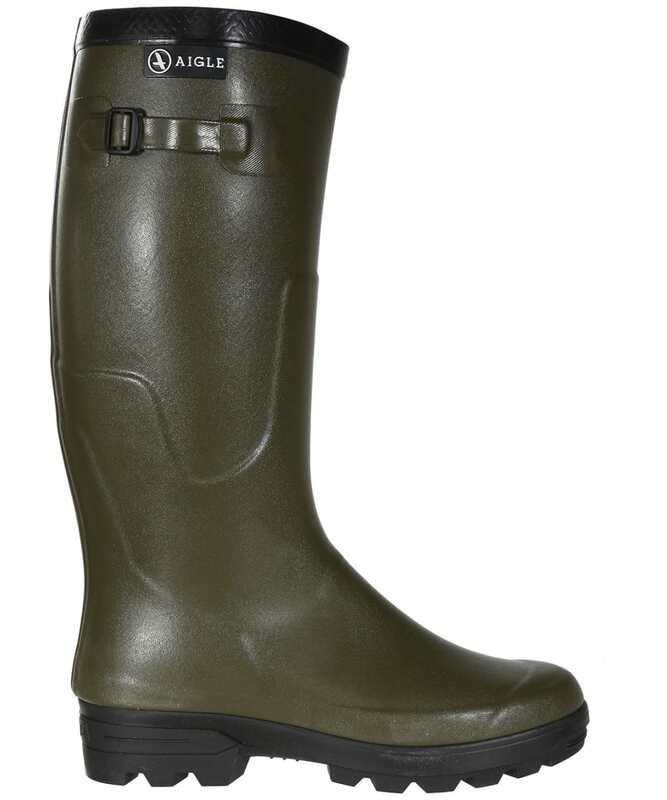 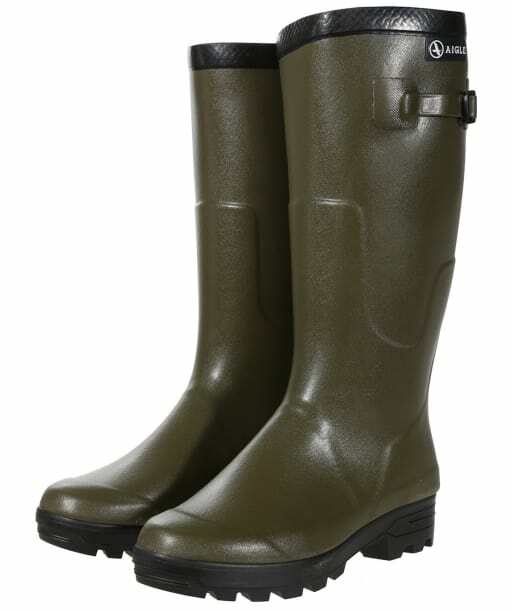 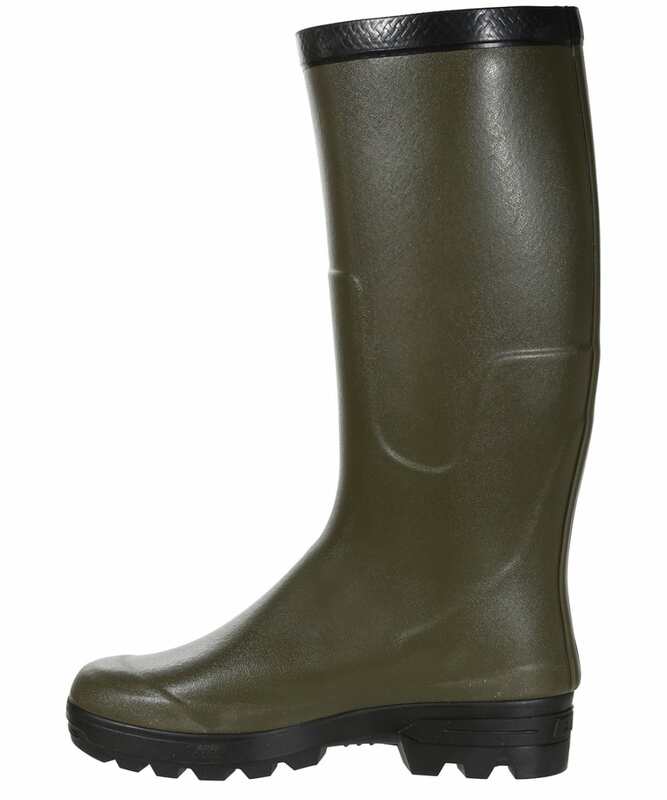 The boots are lined with 3.2mm neoprene for insulation and temperature maintenance, making this lightweight hunting boot ideal for when the cold weather arrives. 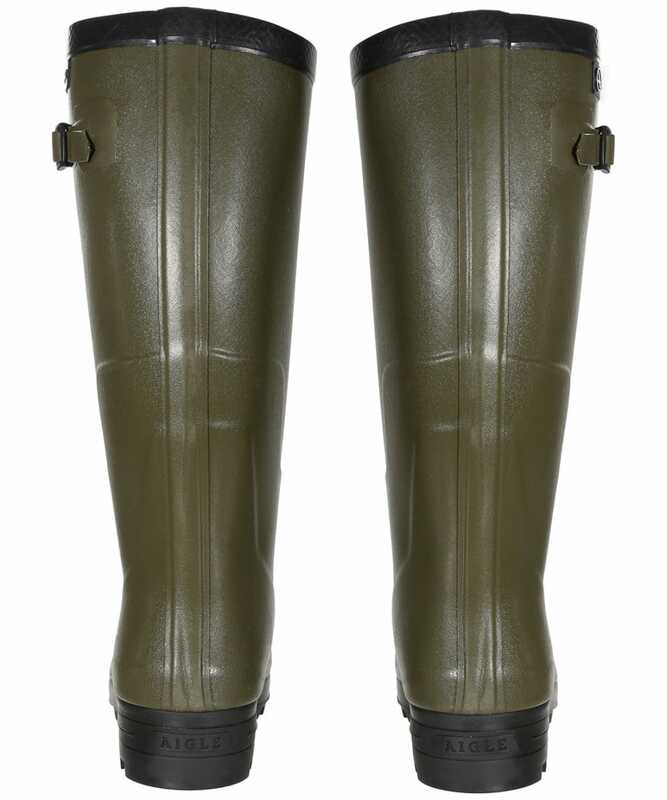 The boots feature a buckle to the top, allowing for the fit around the calf to be adjusted to create a pair of boots that fit you and your needs perfectly. 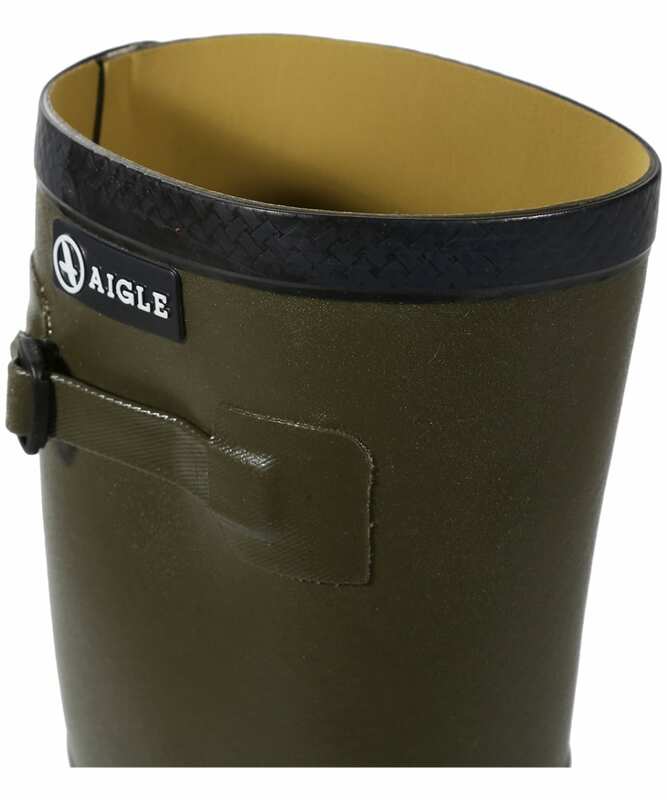 Finished with prominent Aigle branding, you are sure to love the incredible feel of quality excellence and style that these boots offer.